Alright, the guys all worked tireless hours in order to bring you version 0.60 over on Experimental branch! Please feel free to join in on the discussion in our 0.60 Experimental topic on our DayZ forums here, and feel free to report your bugs in the forum topic here. Your support is massively appreciated, everyone! Hello Battalionites! We are super excited to be announcing our next big live stream the Battalion 1944 ‘State of The Union’ dev stream on Friday May 6th 2016 at 21:00 GMT with Community Manager BigTuna and Executive Producer Joe Brammer. Battalion 1944 has been funded for 6 weeks now. During this time the team have been hard at work assembling and managing a project to give Battalion 1944 the best possible chance at success and not becoming a one hit wonder, but genuinely competing with the likes of Call of Duty and Battlefield. Recently the dev team ran a poll on the forums to decide the best night for Bulkhead to run the Battalion live streams. The community spoke and they have been heard. Bulkhead will be streaming live from their office on Friday May 6th at 21:00 GMT. As the tittle says, we will be hosting an Medal of Honor SH event. 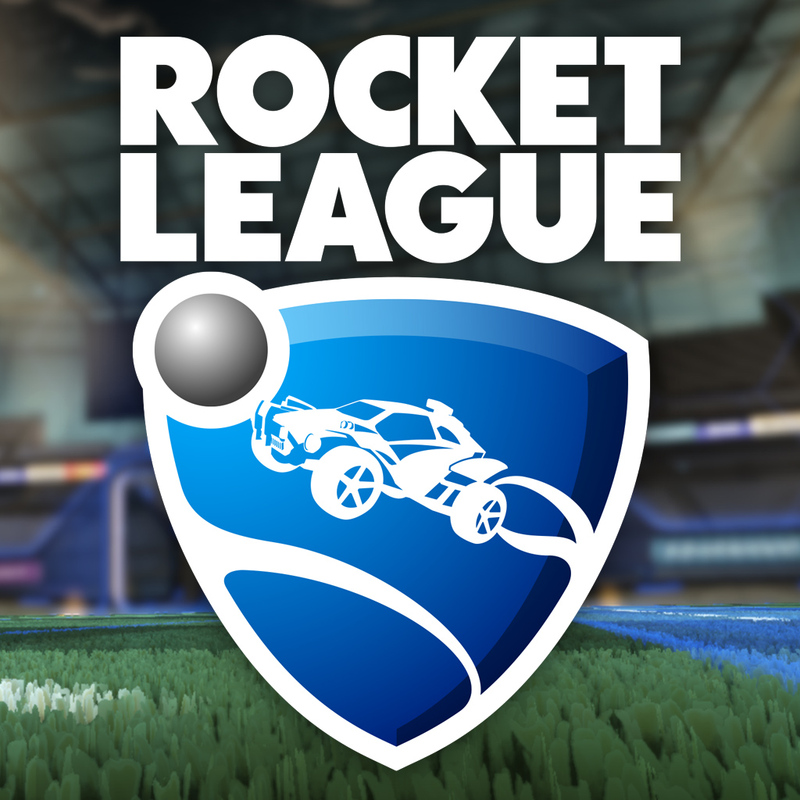 All the info for fixes and patches you can find it on the forum, or Team Speak. What to play? Great question isn’t it? The Division is letting us down with so many glitches, so what’s next? If your missing that thrill in your daily basis to have something different or that nostalgic feeling of having something great to play again. Check out our report on what the Community is playing! 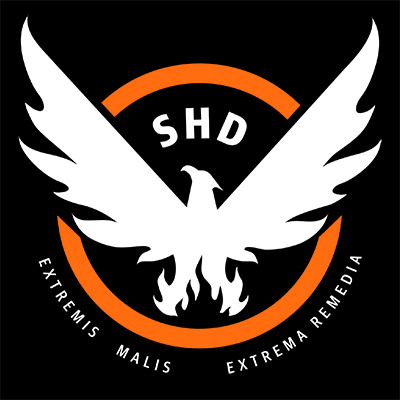 NER Community is proud to announce our support to the The Division Portugal Facebook Group. We salute and welcome all of those new to the community, feel free make our home your home, and that it may help you improve your play time, and with it many victory’s may come. The Division came with a “Bang” and NER is not missing the show. Find out more about our Adventure in the streets of New York, in the full Article.